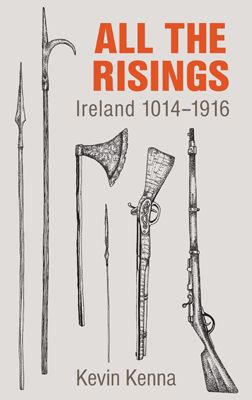 This book is a collection of the best of a lifetime of writing by one of Ireland’s most prodigious poets and one of the great characters of the Irish arts, Gabriel Fitzmaurice. 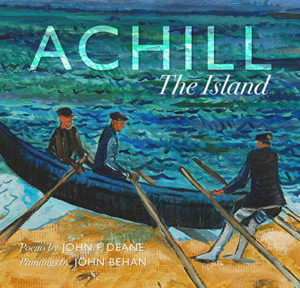 Selected by the poet himself, the book includes a rigorous selection from his poems for both adults and children, poems in the Irish language and his translations from Irish. 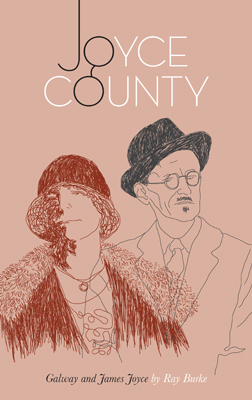 The book is dedicated to the poet’s friend, singer Kris Kristofferson and the foreword is written by Fintan O’Toole, literary editor of The Irish Times. 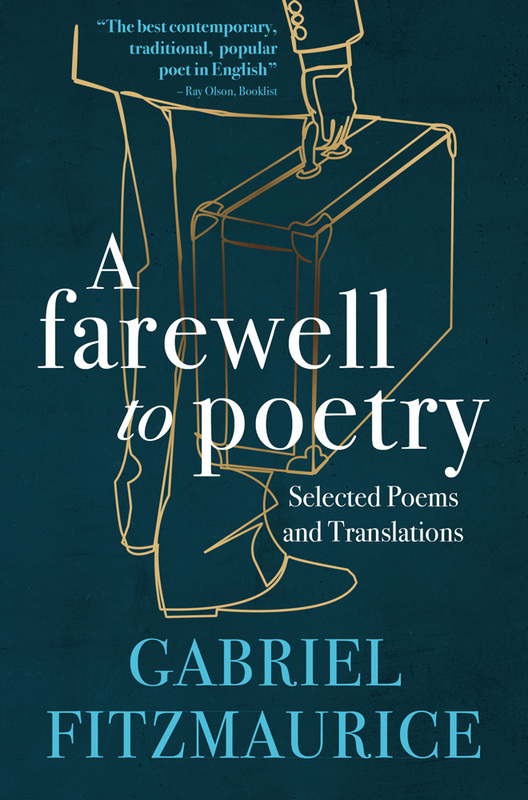 The poet has declared this is his final book, hence the title A Farewell to Poetry. “The job is done,” he says. “In the words of Saint Paul: ‘I have fought a good fight, I have finished my course, I have kept the faith’. Gabriel Fitzmaurice is from Moyvane, Co. Kerry. For over 30 years he taught in the local primary school from which he retired as principal in 2007. 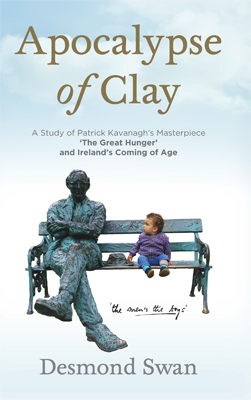 He is author of more than 60 books, including collections of poetry in English and Irish as well as several collections of verse for children. He frequently broadcasts on radio and television on culture and the arts.